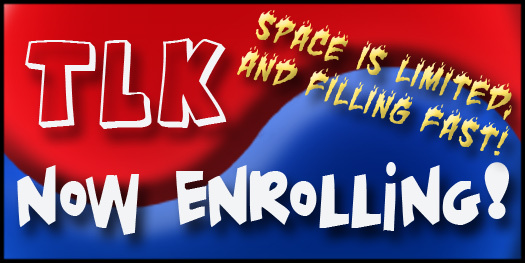 2 for 1 SPECIAL ENROLLMENT DEAL FOR ADULTS & TEENS! Has all the cold and snow got you down? Are you looking for a great way to re-energize yourself and thaw out from the deep freeze? We want to help warm you up with an incredible 2 for 1 special on ALL NEW Adult & Teen enrollments! 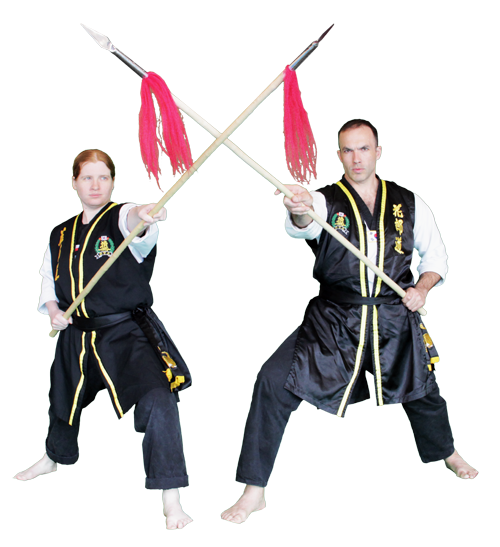 Start training now and charge yourself up through our complete martial arts program! While our Children classes are close to capacity, we have some new openings in the Adult & Teen Levels. No excuses folks – It’s time to JUMP on in with this rare discount opportunity – offer expires February 28th! One of the unique traits of our school is that we offer a complete two-tiered program for both experienced and beginner students. This way no matter what previous training you may or may not have, you will not feel overwhelmed or stuck in a rut. Due to the comprehensive degree of the Hwa Rang Do curriculum, you could study for a lifetime and still continuously develop your skills! 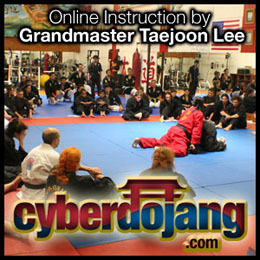 We also offer an unparalleled array of classes and martial art topics. 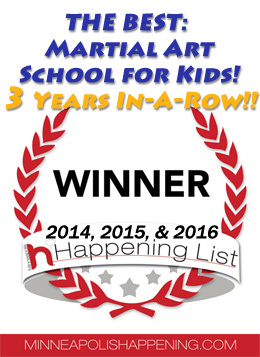 No other school in the region offers all areas of the martial arts from kick/punch striking, grappling & submissions, take-downs & throws, total self-defense, extensive weaponry including actual weapon vs. weapon matching, meditation and healing! 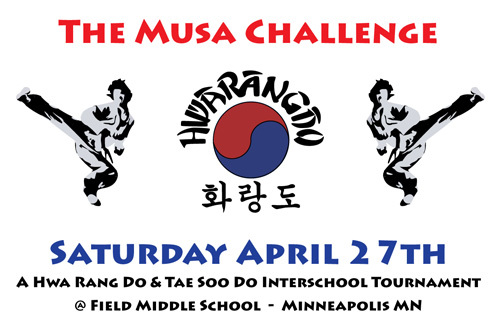 Yes, all under one roof – it is possible to become a Complete Martial Artist! The skills practiced in the martial arts taught at our school provide a solid vehicle for one’s personal development on many levels. Integrating and finding balance between the mental and physical sides of our life is very important no matter what situation you may find yourself in, and the training you receive here is sure to help you come closer to a good healthy state of balance. Learn to Defend Yourself: The martial arts and Hwa Rang Do in particular is unlike other hobbies or sports in that you can learn valuable skills that can save your life someday. Get in Shape: Escape the monotony of repetitive exercise routines and learn something new everyday as you get in the best shape of your life. Enhance Self Esteem & Confidence : Gain better understanding and control of yourself physically, mentally, and emotionally. Embrace the “I can” attitude in your everyday life. Self-Discipline: Gain more control of your life by learning to become mentally focused and more responsible. 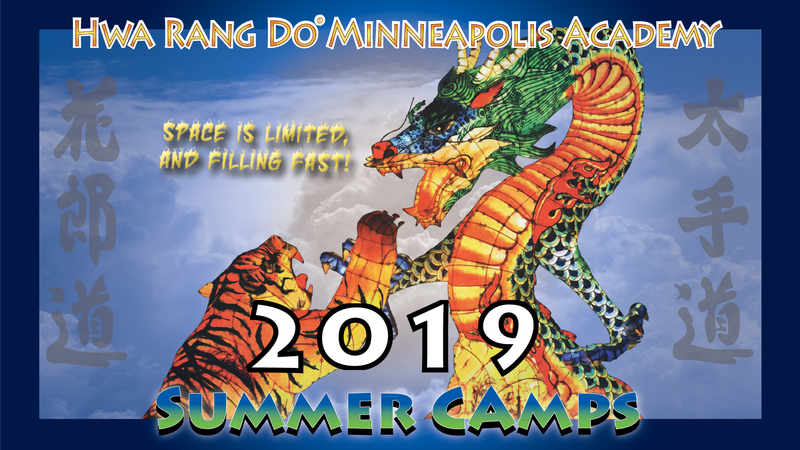 Stress Management: Revitalize your body and recharge your spirits as the physical, breathing and visualization techniques of Hwa Rang Do provide an outlet for mental and emotional tension. Jump on in for this Special 2 For 1 Deal! To Setup a Tour And Sign-up Now!